Wood privacy fences are a good option to enclose your property to keep children and pets from wandering off and unwanted animals and others from entering your property. An louvered wood privacy fence design provides those benefits as well as privacy. You can make the fence as tall as you like, but typically they range from six to eight feet tall. That’s tall enough to keep prying eyes from your yard. What separates a louvered wood privacy fence from other wood privacy fences is a unique design that provides a classic look to make your wood fence stand out. The design has the fence slats slightly overlapping one another, giving your fence a look of depth and strength and ensuring the fence looks the same from both sides. Louvered wood privacy fences are typically made of treated Western Red Cedar which extends and protects the life of the fence. Each fence post can be topped by a variety of fence post caps, a trellis or other decorative top. 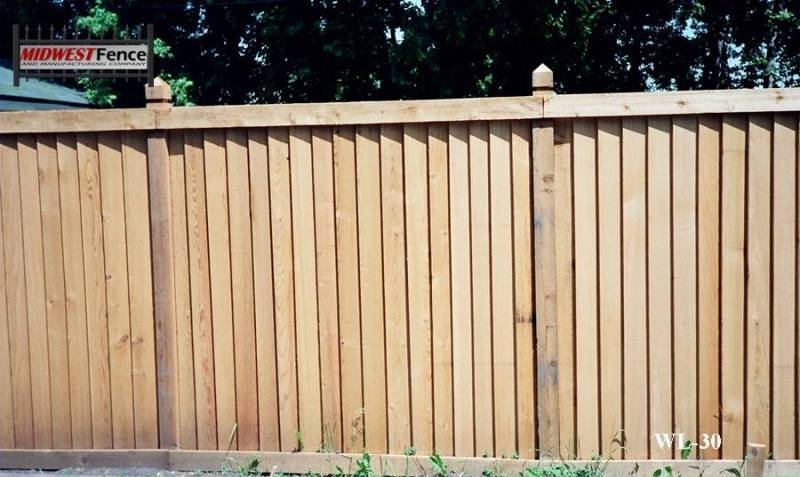 Those tops, combined with any of a variety of gates built into the fence, can give your fence a unique appearance. 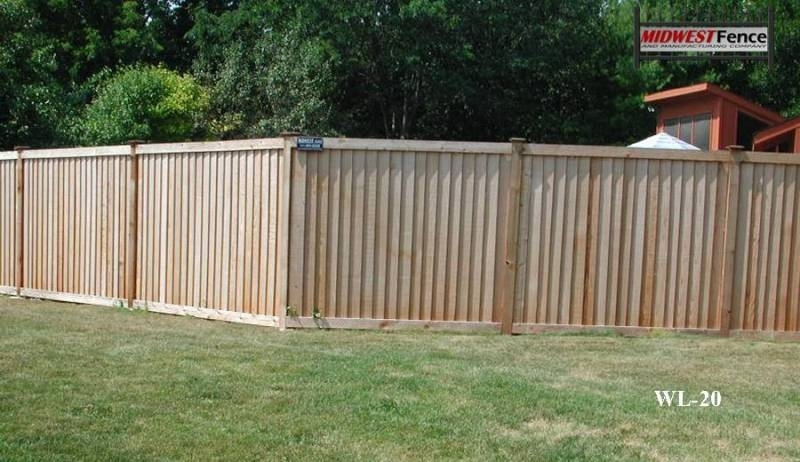 If you are thinking of building a louvered wood privacy fence you should consider consulting a professional for an estimate, even if you expect to do it yourself. The professional can share ideas and expertise that could help, or you may find the affordability of price, and assurance of quality, is worth it to you. Call 651-451-2222 for more information or to receive a free estimate.